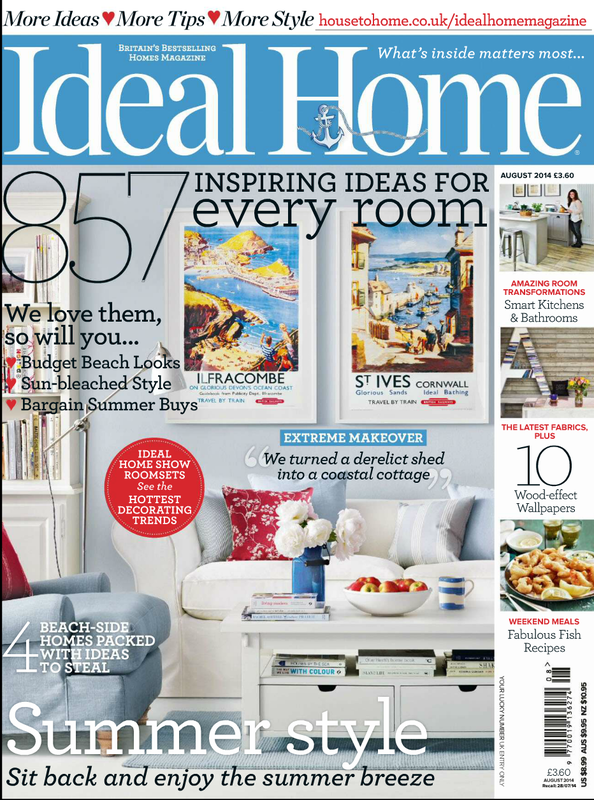 In the Press – Kitchen diner featured in October’s Ideal Home magazine. 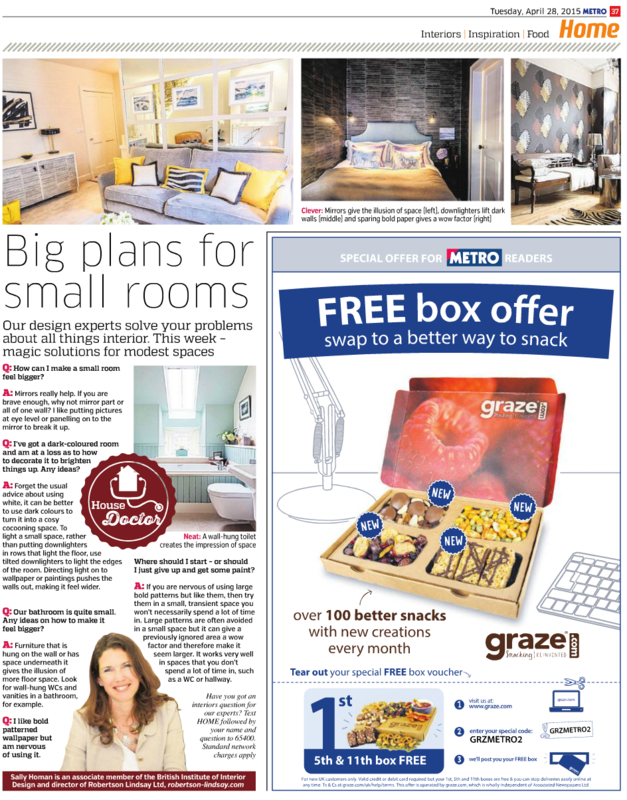 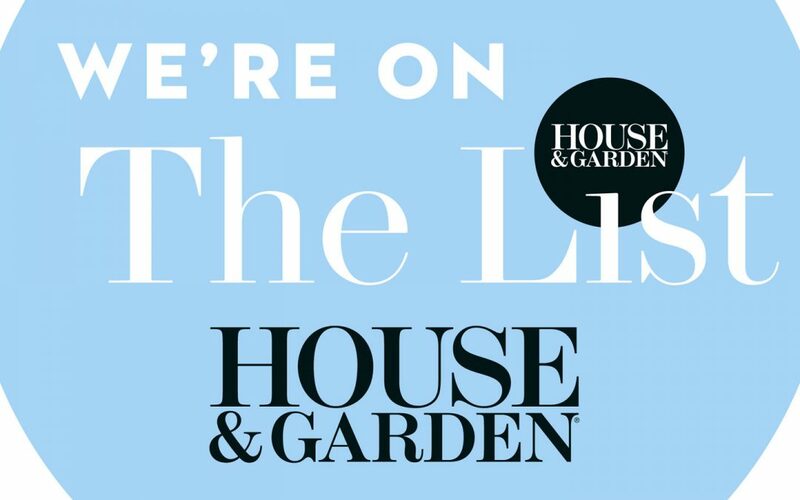 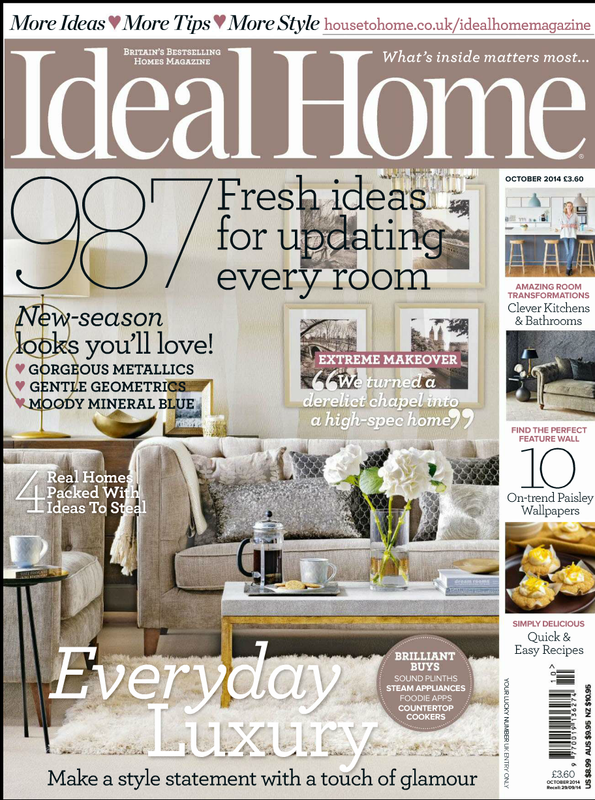 In the Press – ‘Ideal Home magazine’ feature our interior design. 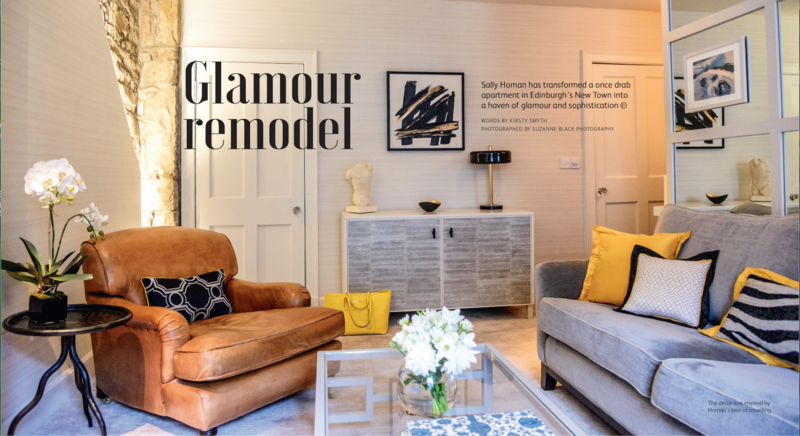 2019 – What will we see more of in our homes this year?